A urinary tract infection (UTI) can be painful, uncomfortable, and problematic if not treated in a timely manner. When a UTI is left untreated, it can turn into a kidney infection, a more serious health condition. Knowing the symptoms of a urinary tract infection can help you know when it’s time to consult with your urologist. At Urology Associates of South Bend, we’re dedicated to educating our patients on how to spot the symptoms of a urinary tract infection. In addition to providing preventative solutions, our expert urologists routinely treat UTIs—safely, effectively, and as quickly as possible. UTIs are so common that healthcare providers encounter upwards of 8.1 million UTI cases every year. Although men and women can both experience UTIs, women are more prone to developing them. It’s estimated that 10 out of 25 women and three out of 25 men will experience UTI symptoms during their lifetime. Patients with any of the symptoms above and are feverous with back pain may have a kidney infection. A kidney infection can occur as a result of an untreated UTI and can lead to life-threatening issues. It’s important for anyone experiencing these symptoms to seek the aid of a professional urologist as soon as possible. Since women have a shorter urethra than males, bacteria can more easily reach the bladder. This is also why sexually active women are more prone to UTIs than men. Women who use diaphragms with spermicidal agents, as well as those experiencing menopause, are also at greater risk of developing this infection. 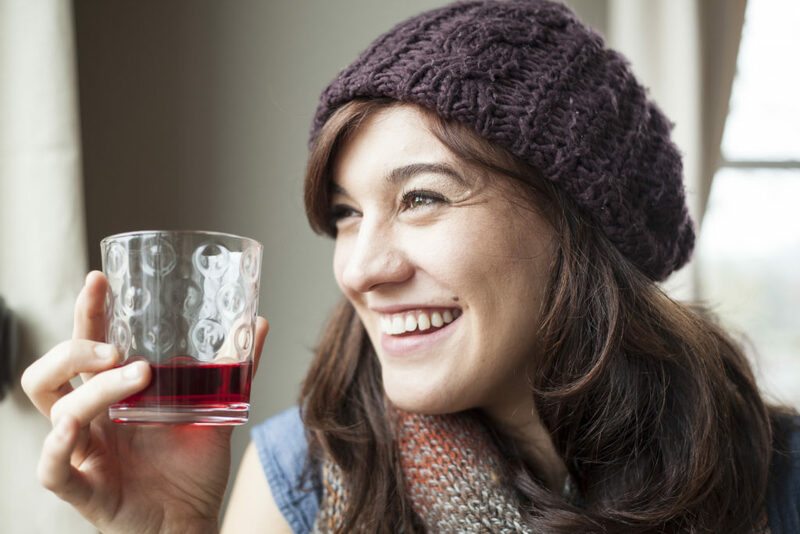 No matter the cause of a UTI, the good news is that it can be treated. For what urologists refer to as a “simple UTI,” antibiotics are effective at providing relief typically after a few doses. For a “complicated UTI,” intravenous antibiotics may need to be administered in the hospital. Oral antibiotics can be taken as long as a few weeks after initial treatment. Don’t let the symptoms of a urinary tract infection keep you in pain or interrupt your active lifestyle. Instead, schedule a consultation with one of our UASB urologist. Call us anytime at (574) 234-4100.